It is no secret that I love a good lipstick. While my preference for most lipsticks goes to the more high end spectrum, I cannot deny that I love a good drugstore lipstick too. 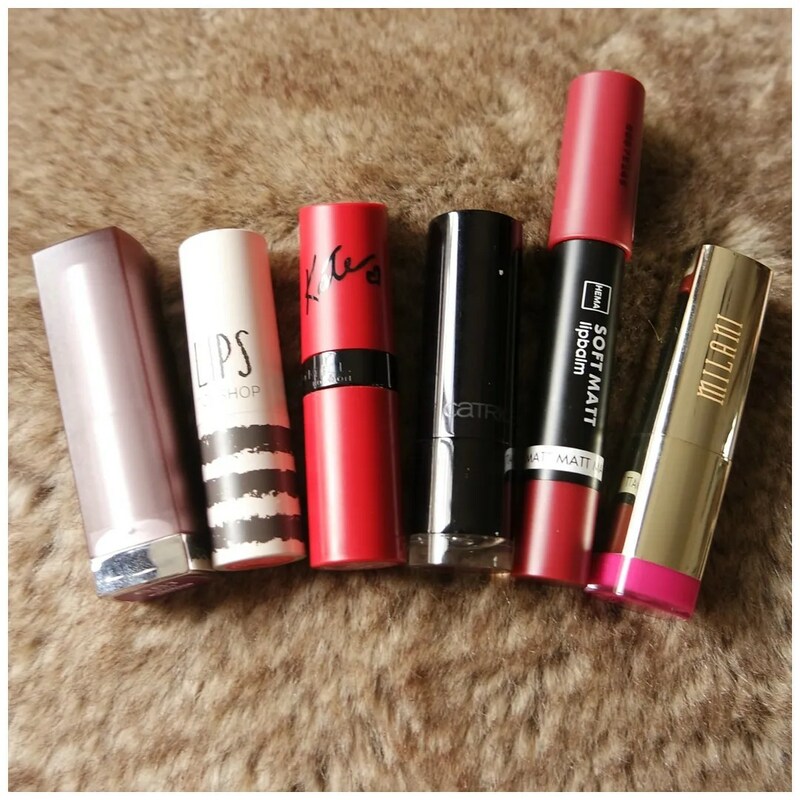 In terms of drugstore lipsticks there are a few brands whose formulas I have tried and love. From super budget brand Catrice, to the more expensive Maybelline and many inbetween. Here are 6 drugstore lipstick formulas that I love and why. 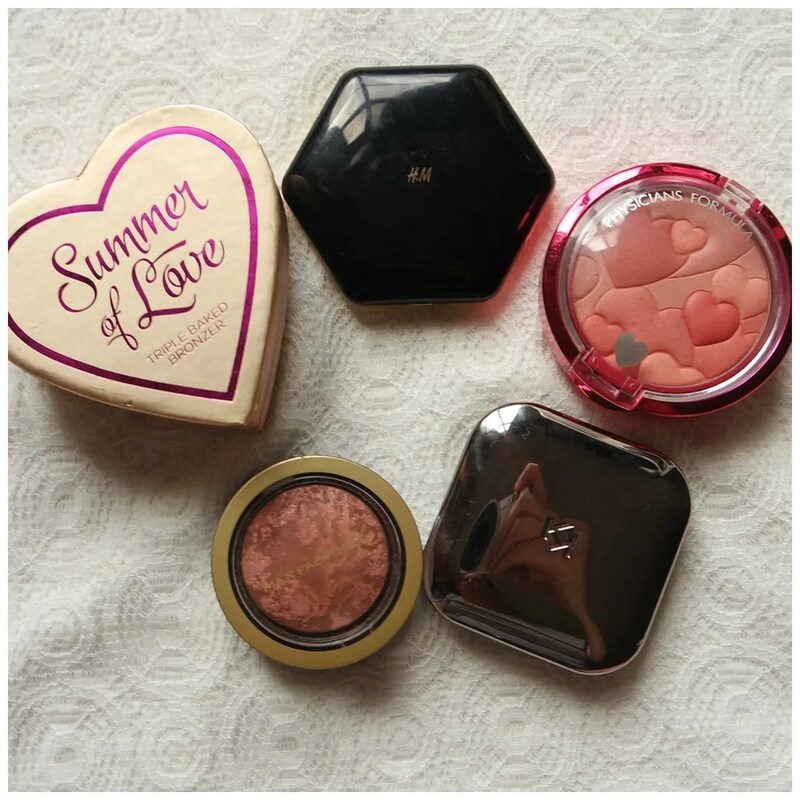 I love a good drugstore blush, but it’s been a while since I listed my very favorite picks. Of course I love my high end picks, but there are plenty more affordable options that I love too. And you could say I love these a little bit more as they are definitely a bit more cost effective. 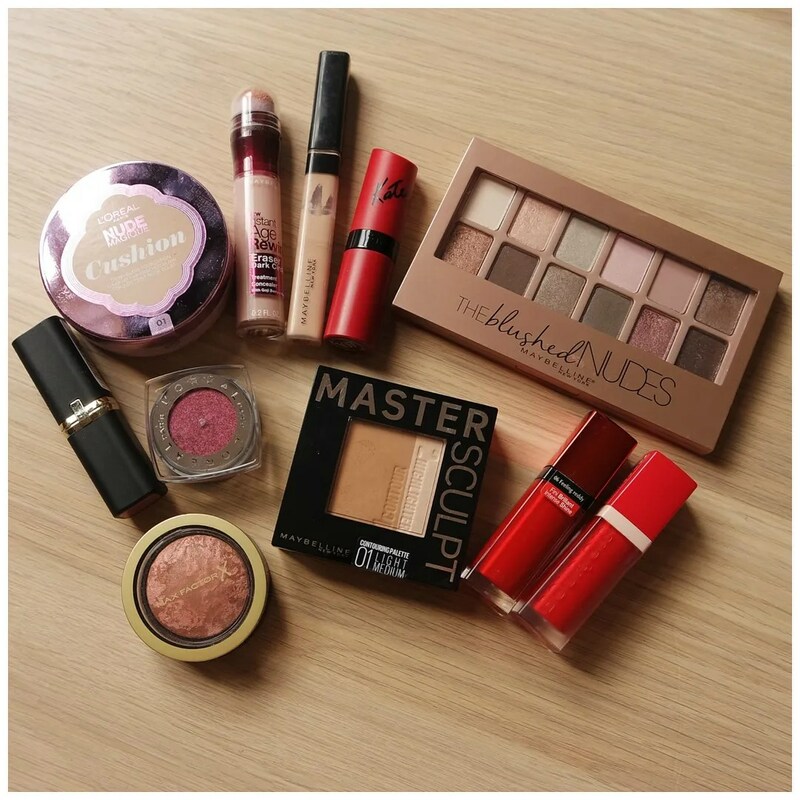 Not all of these are super cheap: they are definitely more on the high end of the drugstore offerings, but they do all perform extremely well. Continuing my Top 5 Bottom 5 series, today’s turn is for drugstore products. I love shopping for makeup at the drugstore, but it can be a bit hit or miss. 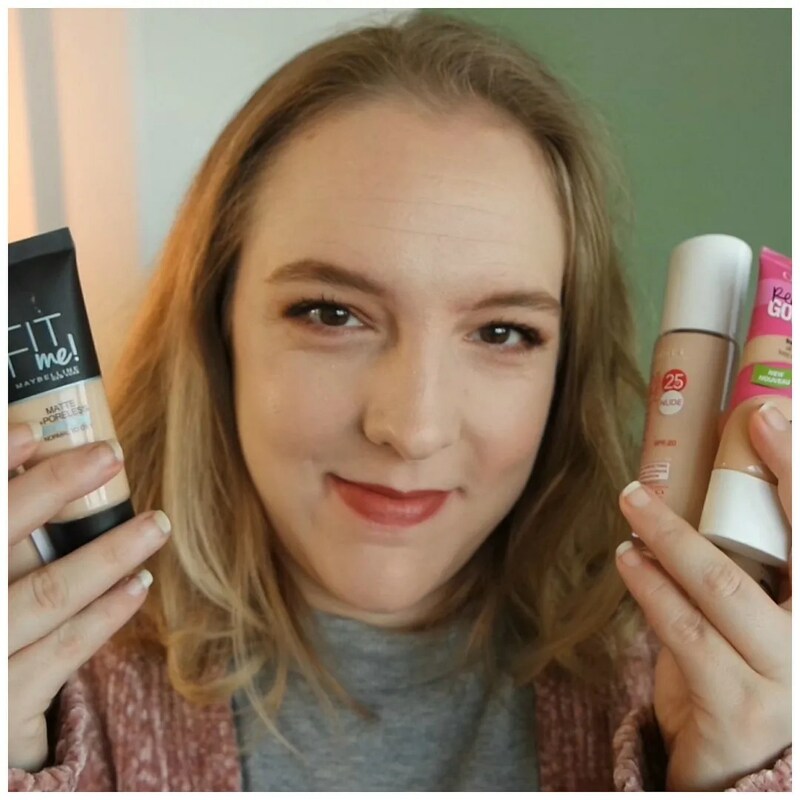 So I figured it would be nice to talk you through 5 of my favorite products at the drugstore and 5 products that didn’t quite work out as I would like. 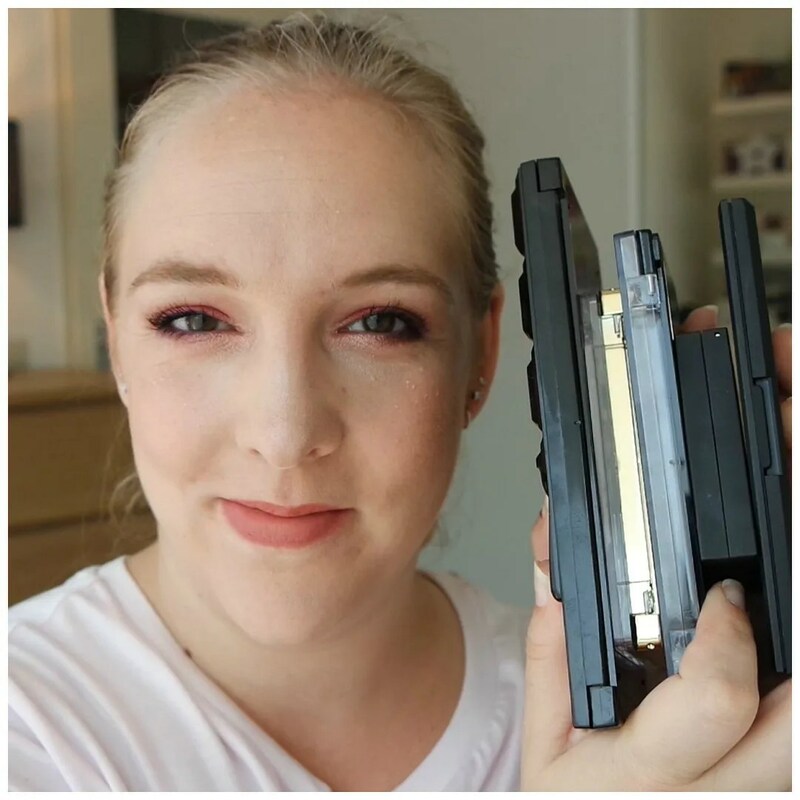 Now that I have shown you my top 5 high end concealers, it only makes sense to also go over my top 5 versions from the drugstore. 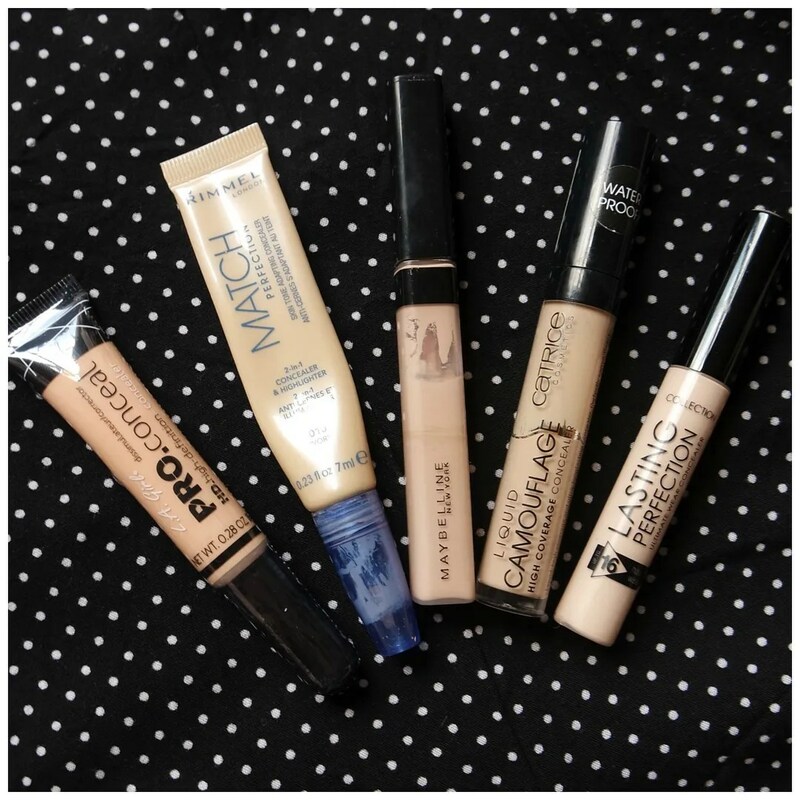 When it comes to drugstore concealers I have a little more experience than with high end. And to be honest: I love an affordable concealer and have a tendency to reach for them over my high end versions. Of all of these concealers, I have either used one up completely (and have since repurchased), or I’m very close to finishing it as we speak. If that isn’t a good reason for labeling these as my favorites, I don’t know what is.